Extension Chain: Yes, I would like to add an extension chain for no extra cost. 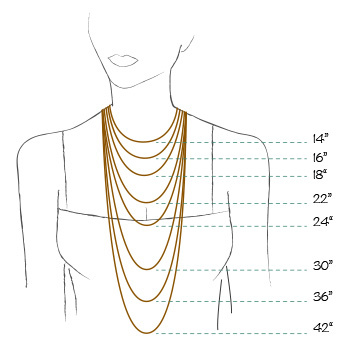 The Nolita Necklace is a squared horseshoe-shaped link hanging from a fine chain on either side. This design is inspired by Nolita, the neighborhood in New York City known for its creative energy. 16" or 18" with an optional extension chain. Pendants are 1" by 3/4".